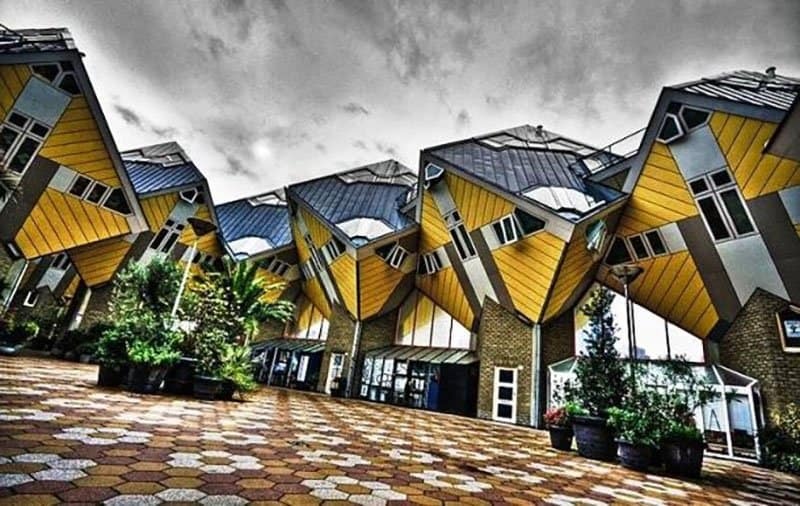 There are millions of buildings around the world, but most of them tend to look alike. They are built to serve a purpose, to keep things inside safe, secure and intact, and to keep things outside out. Since they are only built to serve a purpose, they don’t often look nice — what’s the point of making the outside nice when you spend most of your time inside? 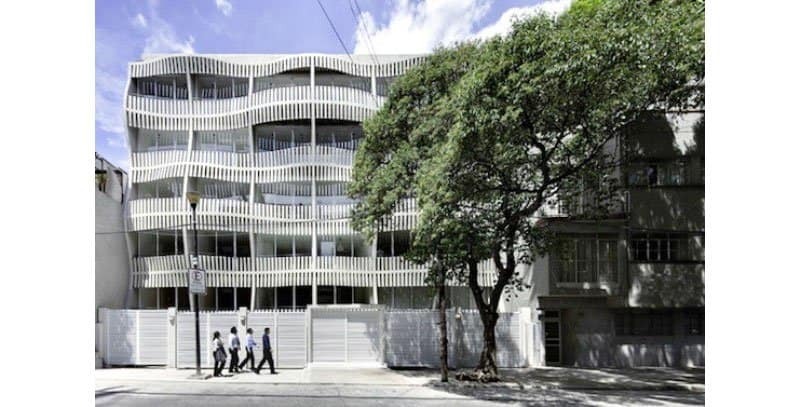 Well, we’ve found some buildings that aren’t part of this trend, some buildings that look as nice on the outside as they do on the inside — some even look wacky. 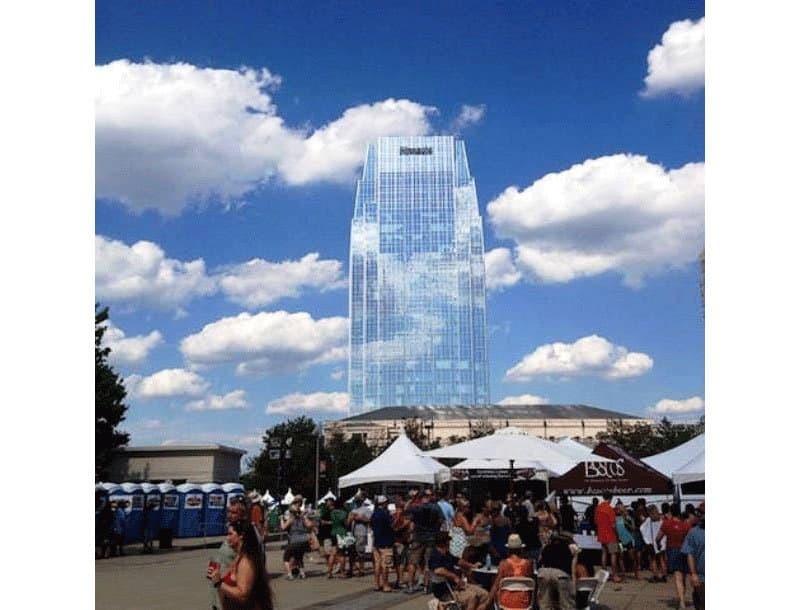 It looks like this building has been cloaked by an invisibility shield in some sci-fi flick! 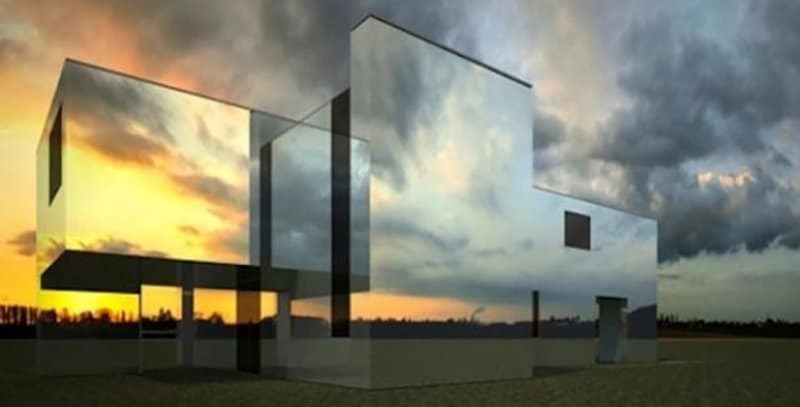 This amazing house is covered in mirrors — so many, that from afar, it’s as if there’s nothing there! 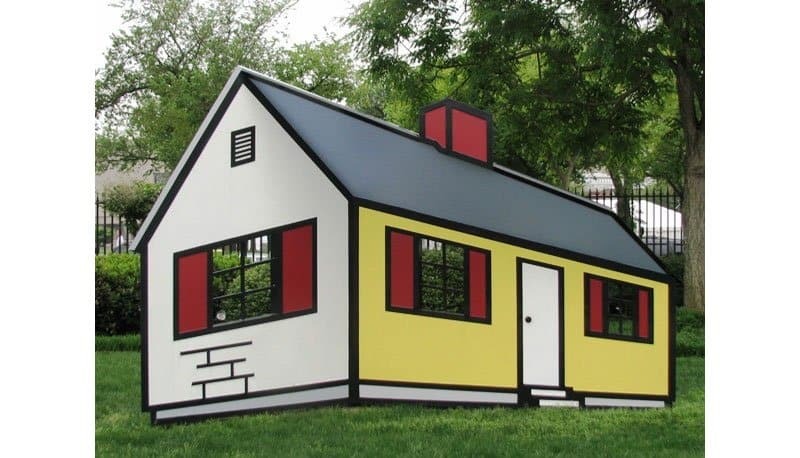 This crazy house looks as if it was created on paint and pasted onto a landscape! 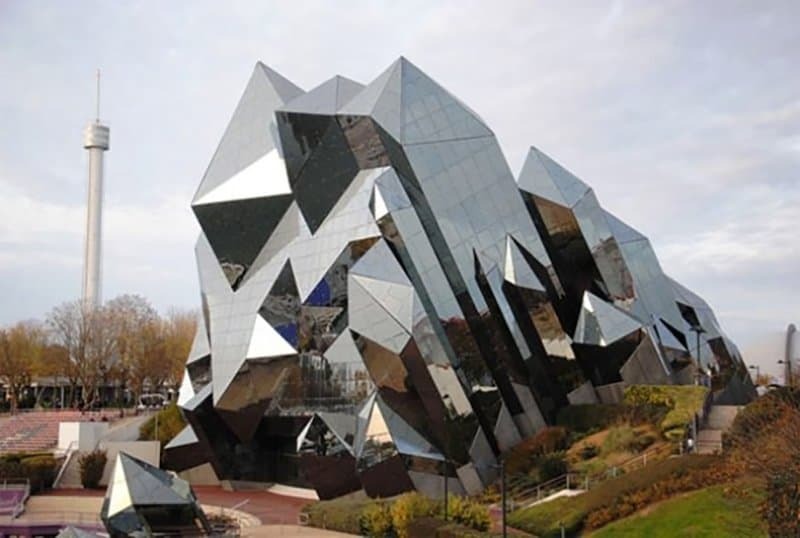 This building looks like a massive growth of crystals! 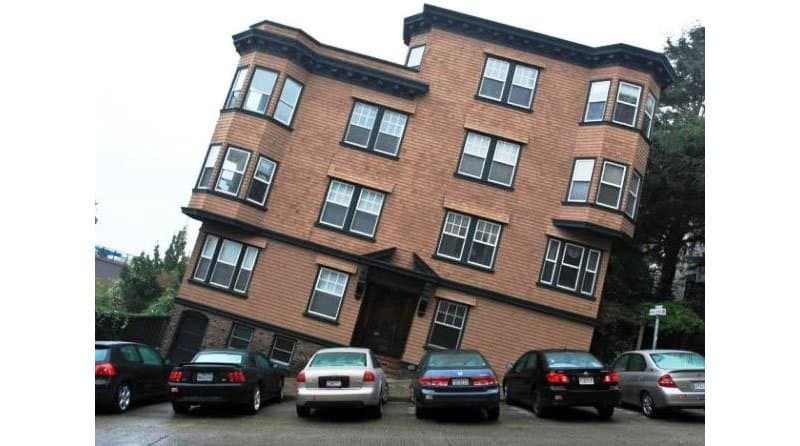 Maybe this house wasn’t meant to be tilted, maybe the foundations failed beneath it? These were created to take up less room, so more of them could be built in a smaller area. They look pretty wacky! This awesome piece of architecture looks as if it has been set alight and started melting. 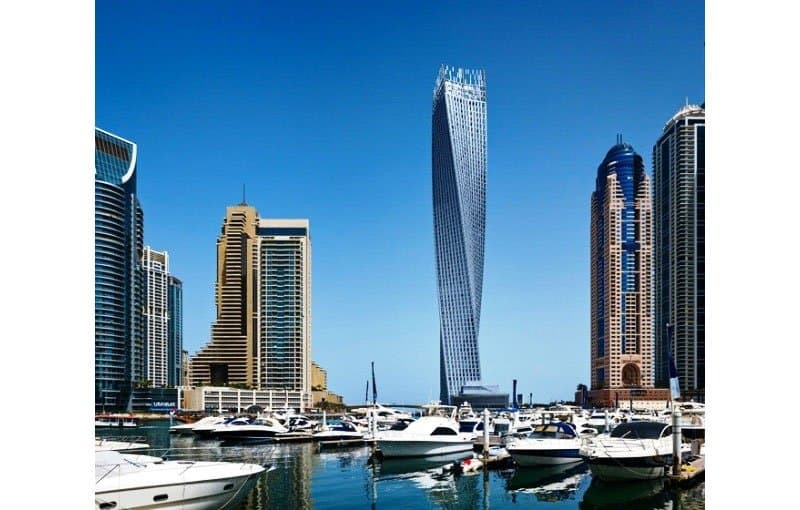 The Cayan Tower in Dubai is just over 1,000 feet tall, and looks as if it has been twisted like candy! 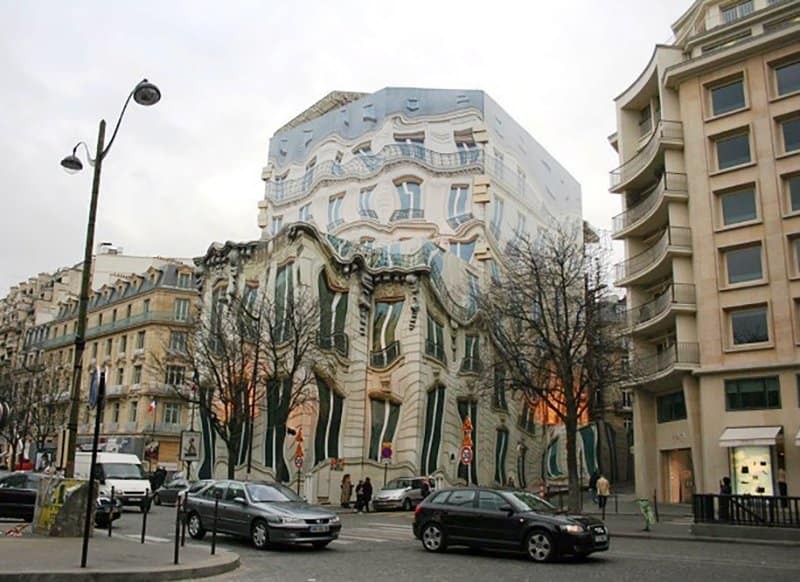 These awesome apartments look as if they’ve been in the sun a bit too long and started warping! 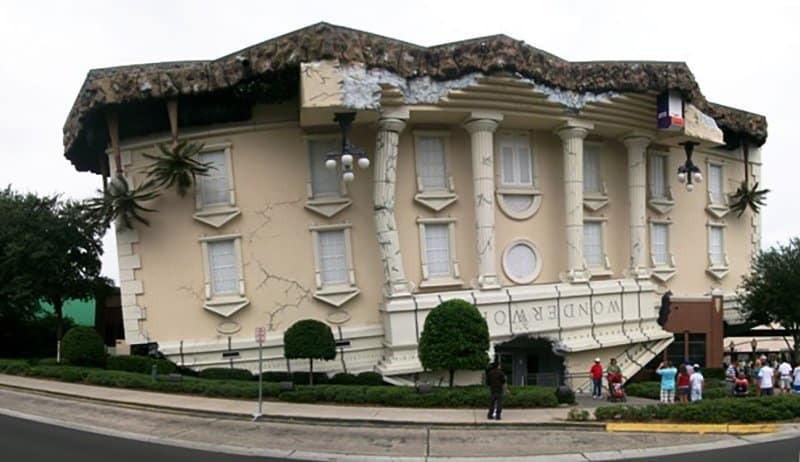 Who had enough strength to pick this building up and turn it upside down? Maybe the Hulk was in town.